Set out on a quest to Scolton Manor for a week of family fun this February. The popular Pembrokeshire attraction will be marking the half term holidays with a range of activities from Saturday 23rd February to Sunday 3rd March. Challenge yourself to the ‘Knightly Quizzes’, and search the Manor House for the Knights of the Round Table, or help Merlin find the missing ingredients for one of his famous magic spells. Get creative in the ‘Medieval, Magical and Mythical Makes’ craft area with your very own knight’s shield or wizard’s wand. The quizzes and crafts are available daily between 11am and 4pm, and are included in the normal admission price for the Manor House: £3.50 for adults, £2.35 for concessions and children over 4 years and £9.35 for a family ticket (2 adults and up to 3 children). There’s also plenty of fun outside! Follow ‘King Arthur’s Quest’ to learn more about King Arthur and the Knights of the Round Table and win a prize. The trail is available daily between 11am and 4pm throughout half term, at a cost of £1 per child. Scour the Scolton site to see how many shields you can find in ‘Spot the Shields’. The competition is available daily between 11am and 4pm, at a cost of £1 per entry. Winning entries will be drawn on Monday 4th March. During half term, the Tea Room and Gift Shop will be closed for redevelopment, with the Tea Room due to reopen on Saturday 30th March. There’s still plenty to enjoy throughout the school holidays, including the historic Walled Garden, an enhanced play area and the Welsh Myths and Legends Sculpture Trail, including King Arthur himself. 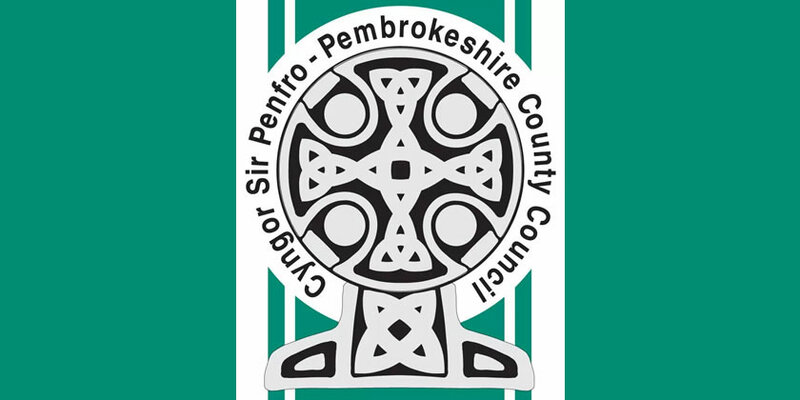 For enquiries, contact Nikki Caldwell on 01437 731 328 or nikki.caldwell@pembrokeshire.gov.uk.